Vet 2 Pet is a veterinary clinic with a difference. 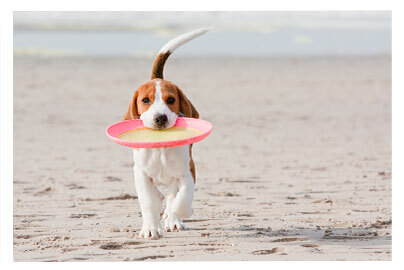 We take the stress out of visits to the vet by offering a range of solutions. 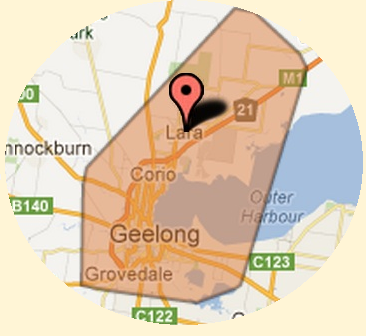 One of these is out mobile service operating weekdays in the Lara and Geelong areas. 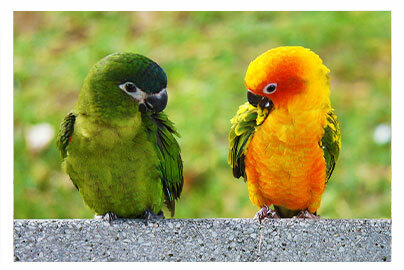 WE COME TO YOUR HOME to treat a range of small animals including dogs, cats, guinea pigs, rabbits, birds and reptiles. We are "not just for furry pets! Vet 2 Pet also has a huge purpose built and fully equiped clinic in Lara where we see cats, dogs reptiles birds and a range of wildlife. 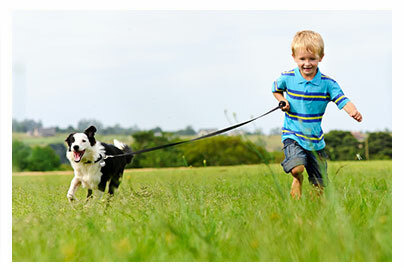 We perform all our surgeries and procedures here including desexing, dental work, orthopedics and specialist surgerys. We are proud to be able to offer ultrasound, xray (both general and dental) and in house laborotory. 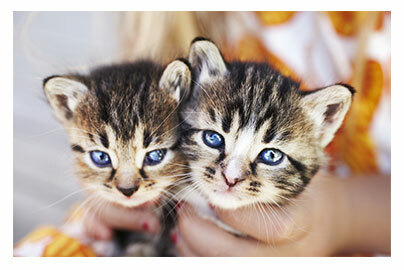 We have seperate dog and cat wards and the clinic is located on a spacious block with plenty of off street parking. Just to be different we even have Gucci, a real live freshwater crocodile on display in our reception area! 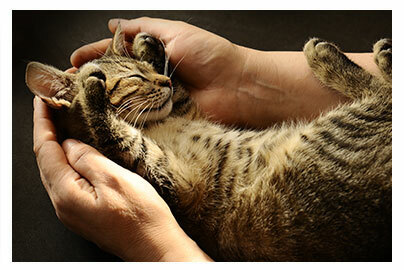 Being animal lovers ourselves, we understand that taking your pet to the vet can be a stressful experience. THAT’S WHERE WE COME IN! We eliminate the problems of lack of transport, stressed pets in cars, getting cats into carriers and moving unwell animals. Vet 2 Pet bings the vet clinic to your home; arriving in our well equipped animal ambulance with a team that includes a Vet and a qualified Veterinary Nurse. We make the whole experience less of an ordeal. Our service provides transport for your pet to and from our base clinic, where we provide surgical services including desexing and dental care. Call Vet 2 Pet for an appointment and let our compassionate and experienced team of vets and nurses come to you and take the stress out of your pet’s next visit to the vet. take the stress out of vising the vet. Call or SMS for an appointment.